Ever wanted to test your website for mobile applications? Ever wanted your own opinion to know about, how your website looks on a mobile device ? GoMo is one of the best services available to you if your want to determine the mobile compatibility of your website in just a few seconds. According to the site about 75% of customers prefer a mobile-friendly site. You would surely not want to trampled upon by other web developers to stamp on you and progress further, just because you don't have a mobile compatible website. 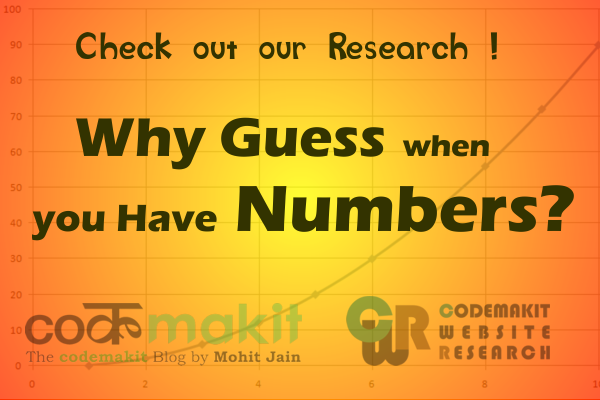 The developers at the website have developed a tool known as GoMometer, which performs the function of analyzing. 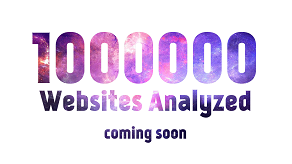 During the analysis, you will also find small snippets of information about mobile websites and their optimization. The website shows you, your own website on a preview and asks you about the experience. Finally, you are presented with the site results both in html and pdf format. According to Google, 66% of users find mobile sites through search engines, but if they don not like their experience, 79% will go back to search and look elsewhere. About 81% of users prefer mobile sites to apps for researching prices, 79% prefer mobile sites for product reviews and 63% prefer them for purchasing. So now you have enough reasons to getup and do some thing about your video. 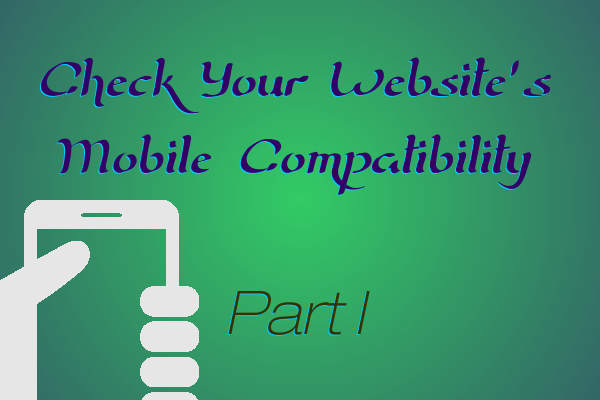 Here is a video depicting the website and how to find mobile web compatibility of your website. As expected the website is of top notch quality and highly informative.